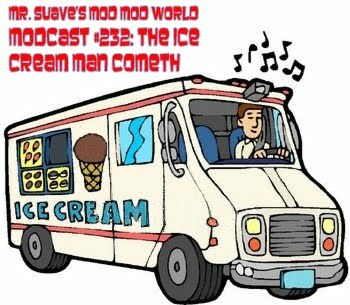 Here's comes the Ice Cream Man, Rick N. Baker from the excellent blog Ice Cream Man Power Pop and More (Ding Ding) is at the helm for this week's modcast. He's sailing you into some familiar and not so familiar waters. 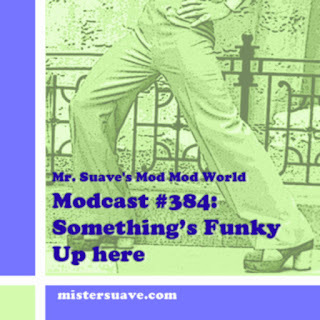 Check the track list and you'll see right away that it's going to be smooth sailing.